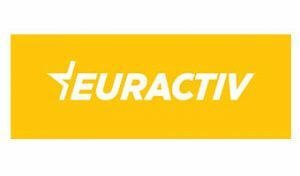 reach through a network of strategic media partners, EurActiv is a leading media for EU affairs. (EurActiv Special Reports) and policy events (EURACTIV Stakeholder Workshops). communication activities, targeting stakeholders from public institutions, industry and academia.